There is a lot of competition out there among businesses for top employees. 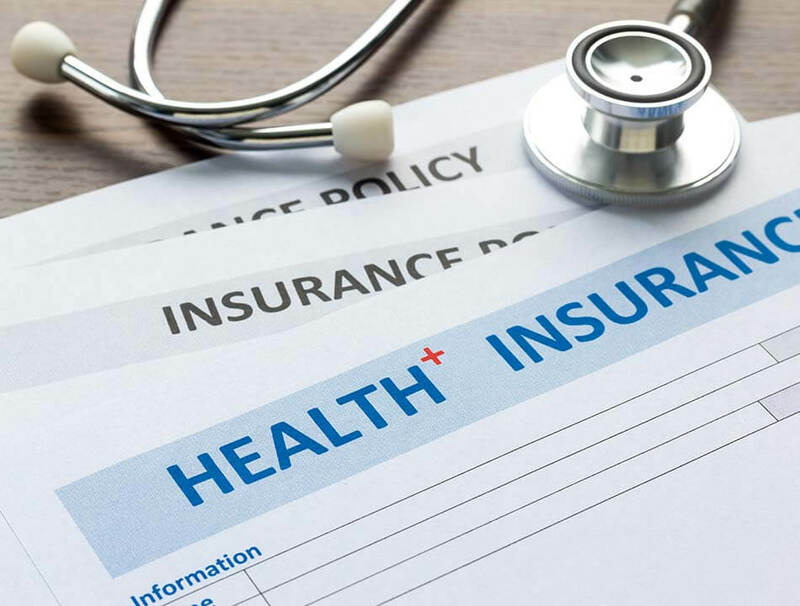 It is no secret that the health insurance plan offered by an employer is often the deciding factor for someone trying to figure out which company to work for. Dean & Draper Insurance Agency wants to make sure your company attracts and retains the best employees. A PPO is one of the most familiar styles of group health insurances offered to businesses. With a PPO, your employees have a network of healthcare providers from which to choose. Although the option of seeing a physician outside the network is available, choosing a doctor within their network will save your employees more money. A POS group health plan is sort of the middle ground between the rigid< HMO and the flexible PPO. As with an HMO, employees choose a primary physician, but like a PPO, a POS plan allows them to see physicians outside the plan's network as well. The appeal of a cafeteria plan is that it allows individual employees to decide exactly where they'd like their healthcare benefits to go. For example, if they have a child with braces, they may opt for more dental coverage. On the other hand, if they are in a dangerous, accident-prone profession, they may decide to spend their benefit money on accident or life insurance. Read more about Dean & Draper's cafeteria plans. The health insurance agents at Dean & Draper have the same goal as you: to find an affordable group health insurance plan for your business that gives your valued employees the medical care coverage they deserve. As a nationally rated insurance company, we proudly offer group health insurance benefits to businesses in Houston, TX and throughout the United States. For more information, please call 1 (888) 266-2680 or (713) 527-0444 to speak to a Dean & Draper representative.